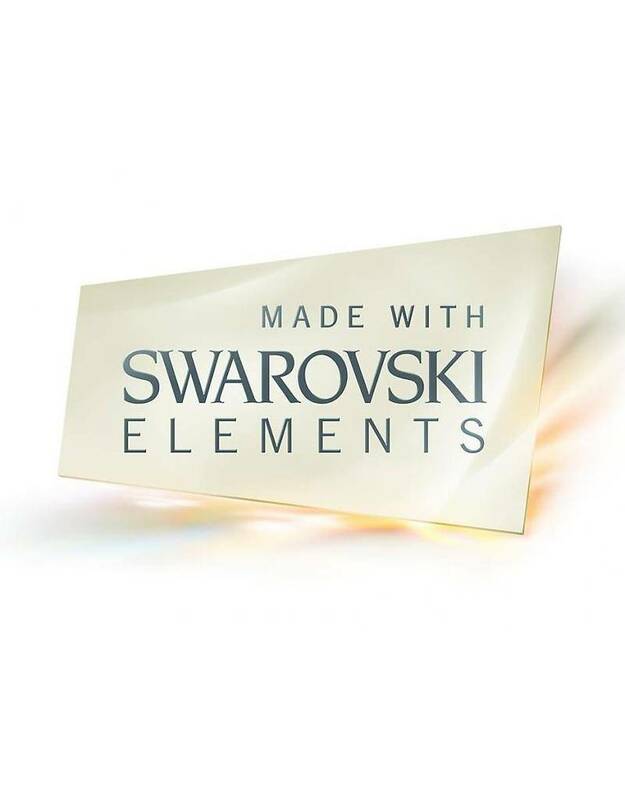 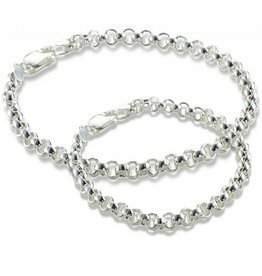 Beautiful Swarovski birthstones, to attach to your necklace or bracelet. 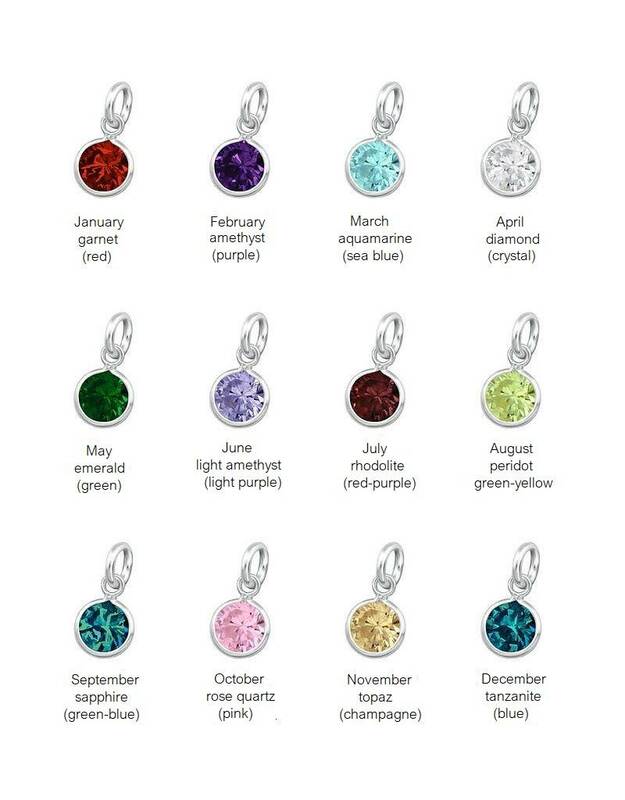 Each month has their own birthstone color, extra personal. 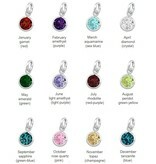 ♥ You can choose between 12 different birthstones - every month has their own birthstone. 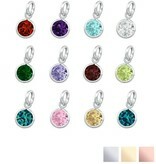 ♥ The birthstones are approximately 6 mm. 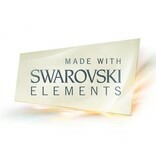 ♥ We can assemble the birthstones to a piece of jewellery if you want (let us know in 'note about your order'. ♥ The charms are packed in a small jewellery bag.